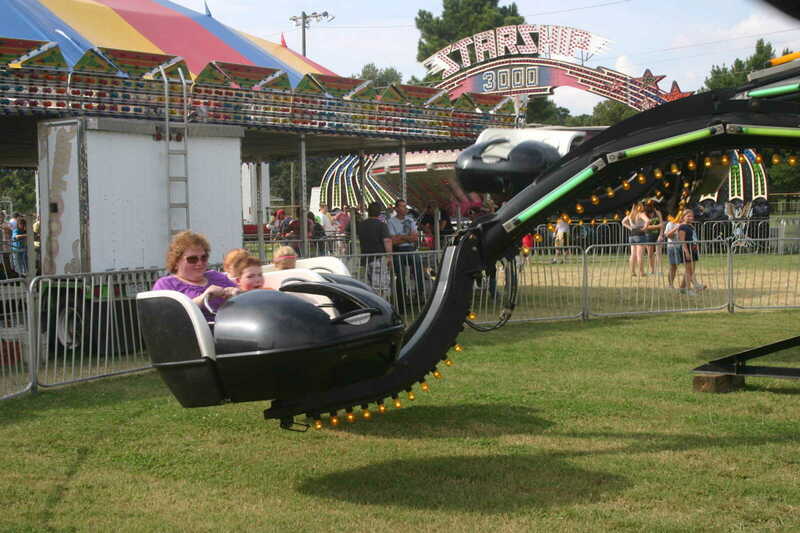 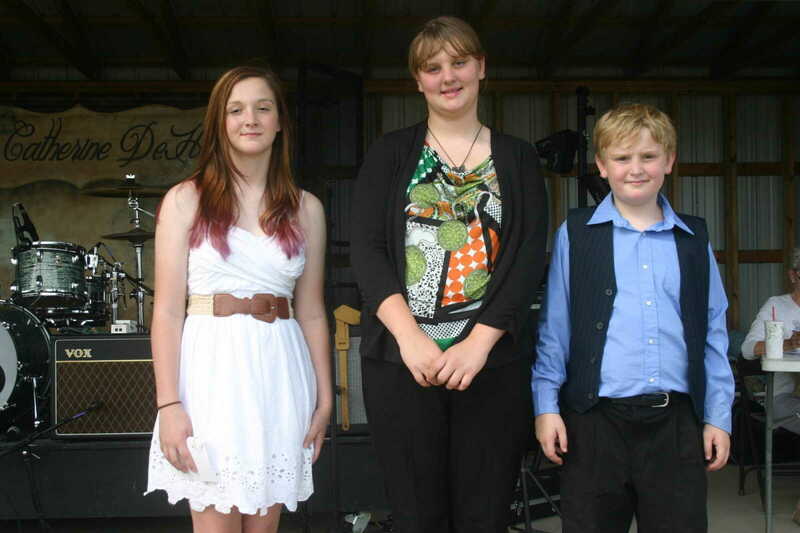 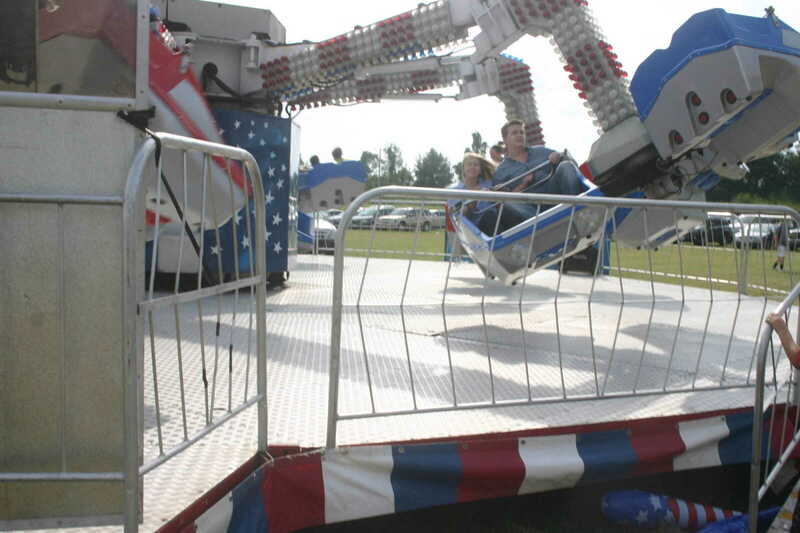 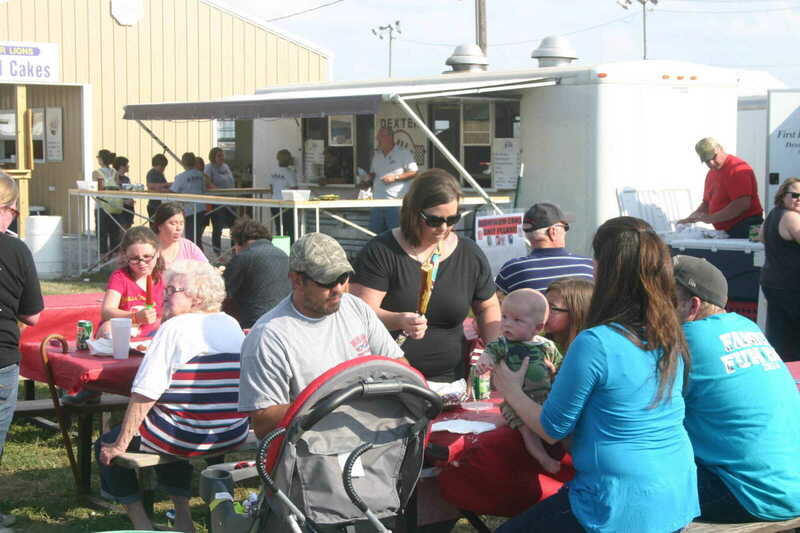 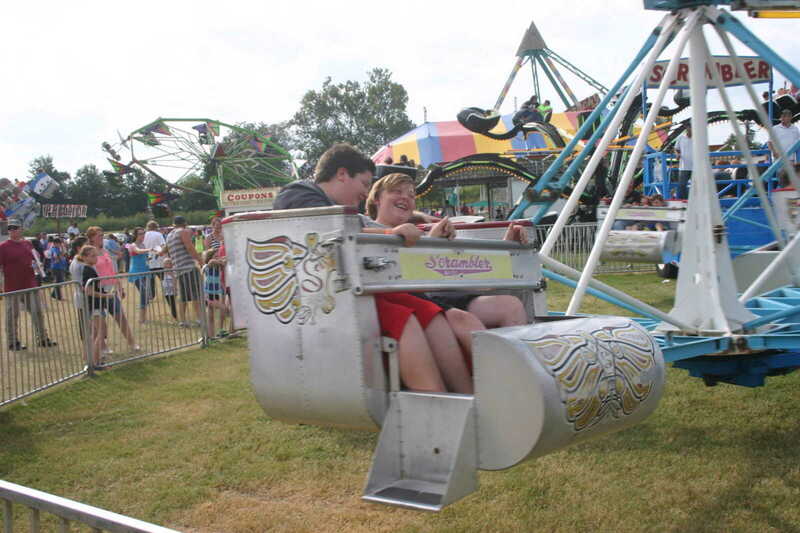 A good crowd turned out Saturday afternoon for bracelet day at the Stoddard County Fair. 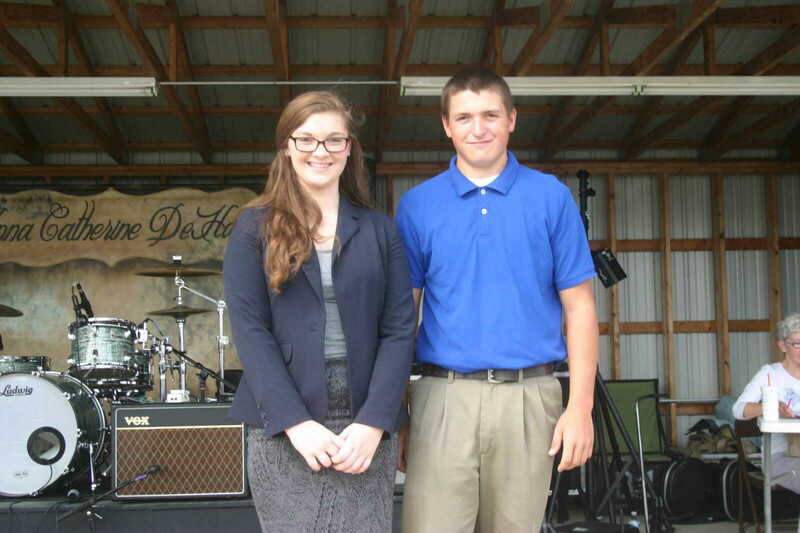 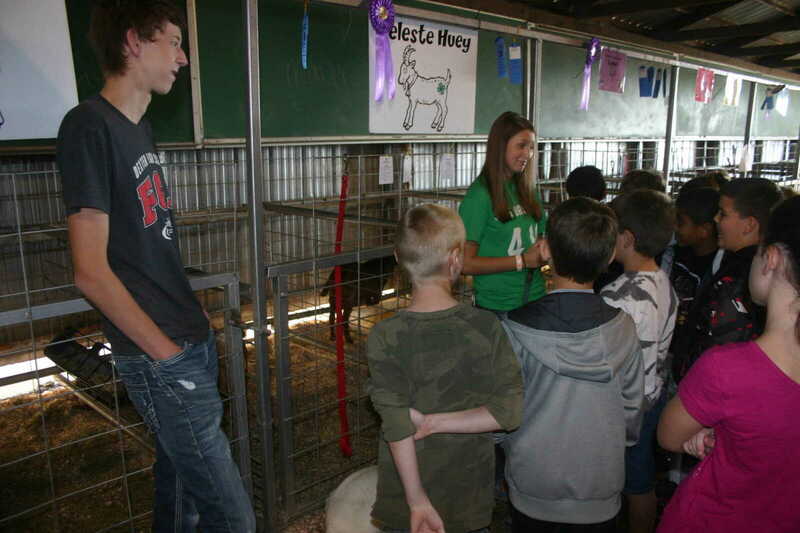 Also held that afternnon was the 4-H/FFA Speaking Contest. 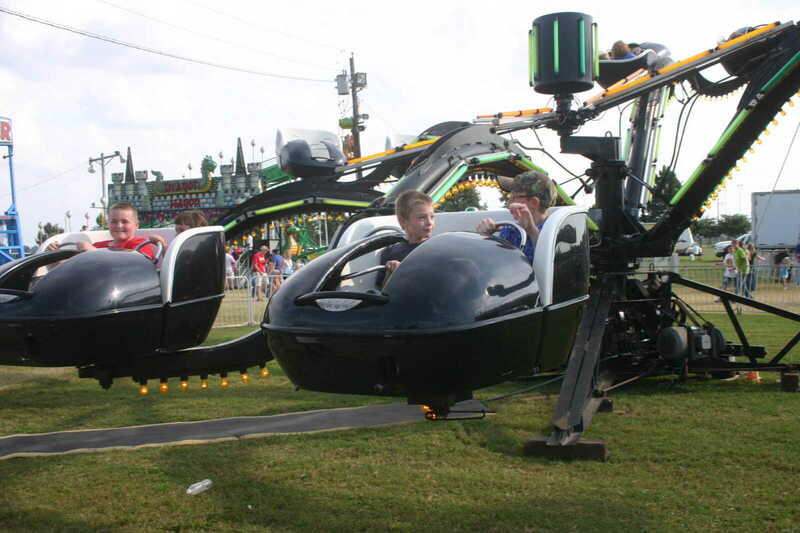 It was beautiful weather for the fair. 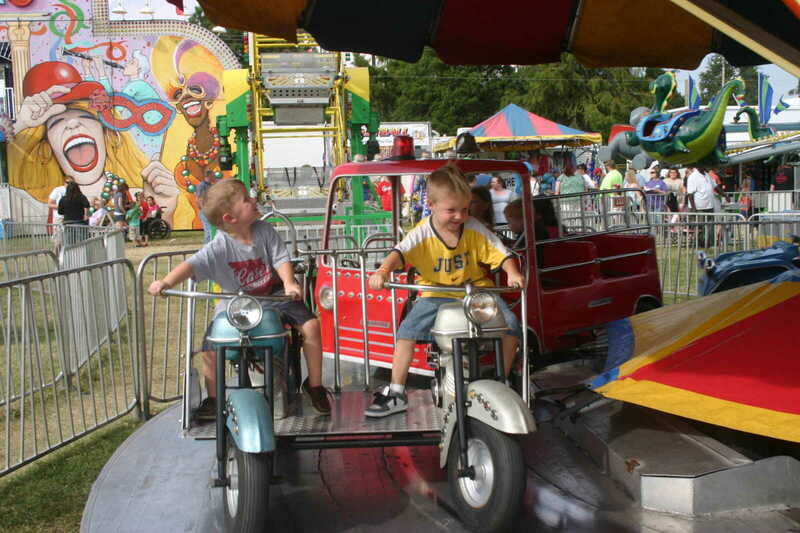 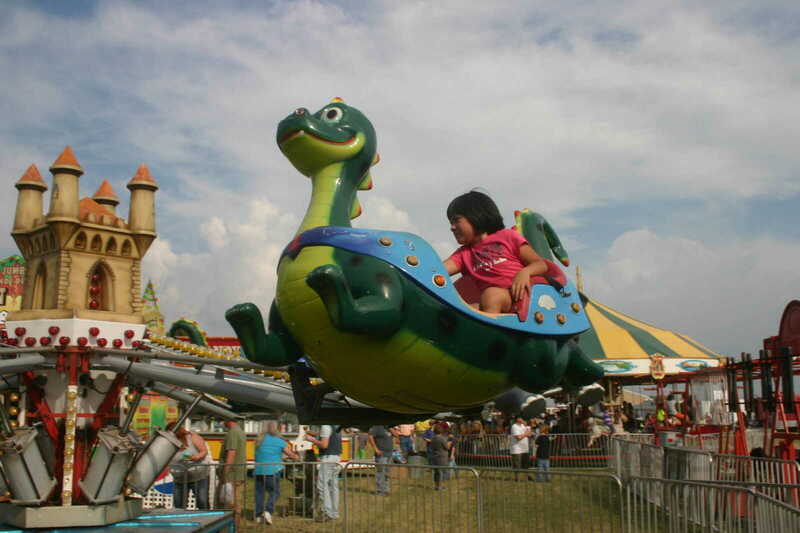 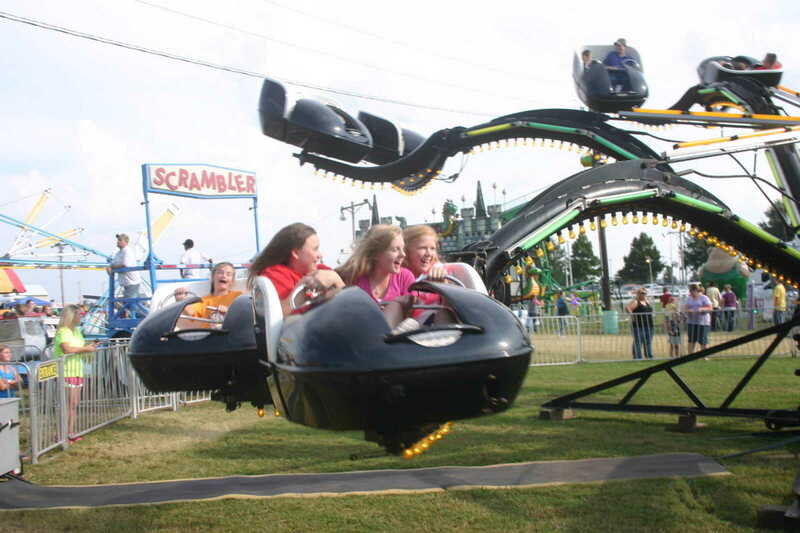 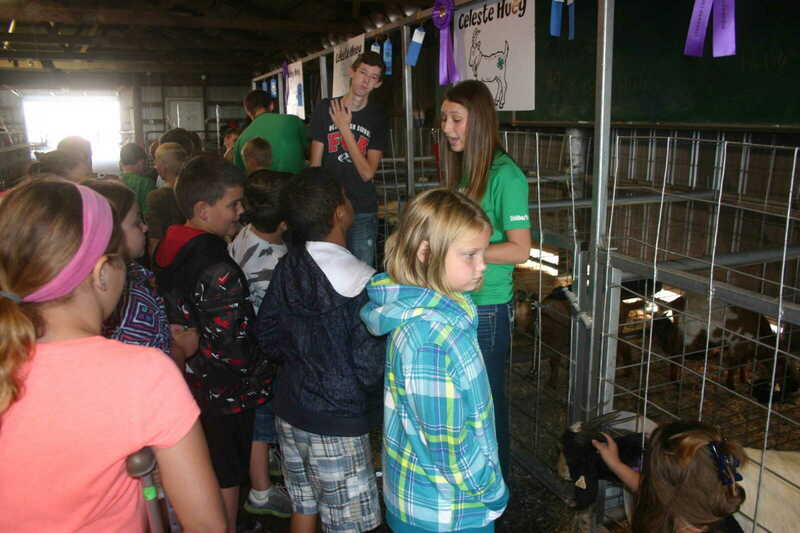 Also shown are some scenes from Ag Day at the Fair which was held Thursday. 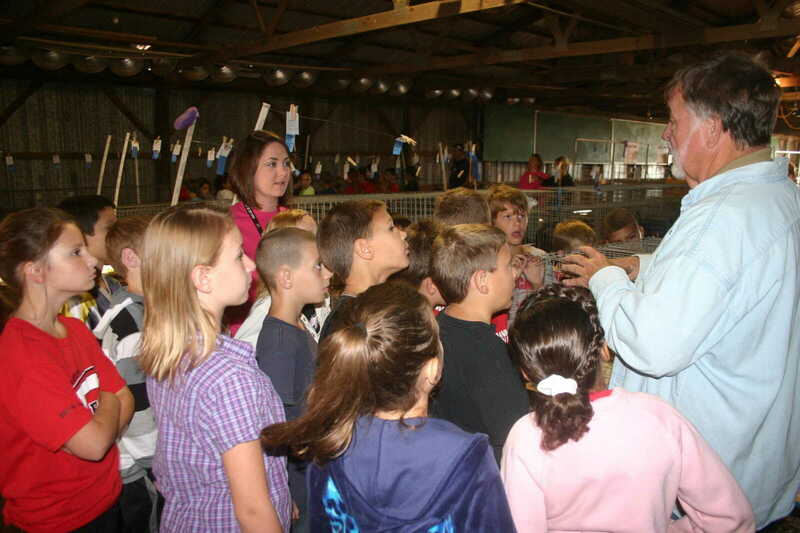 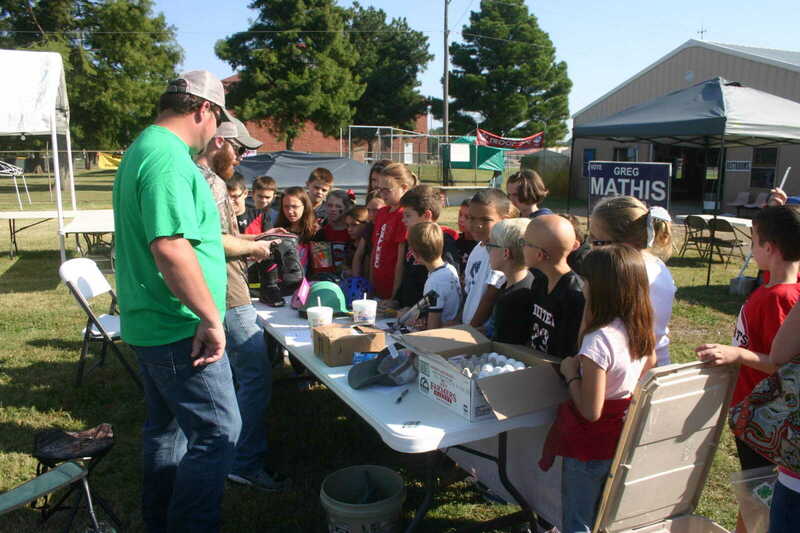 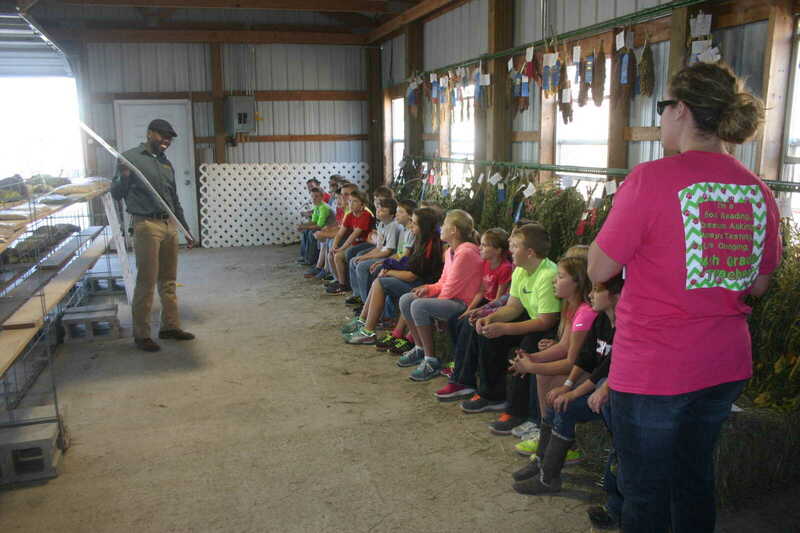 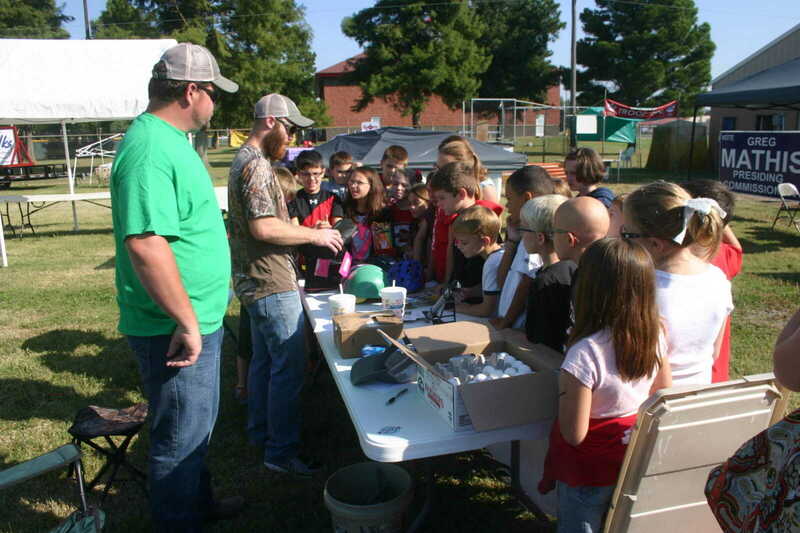 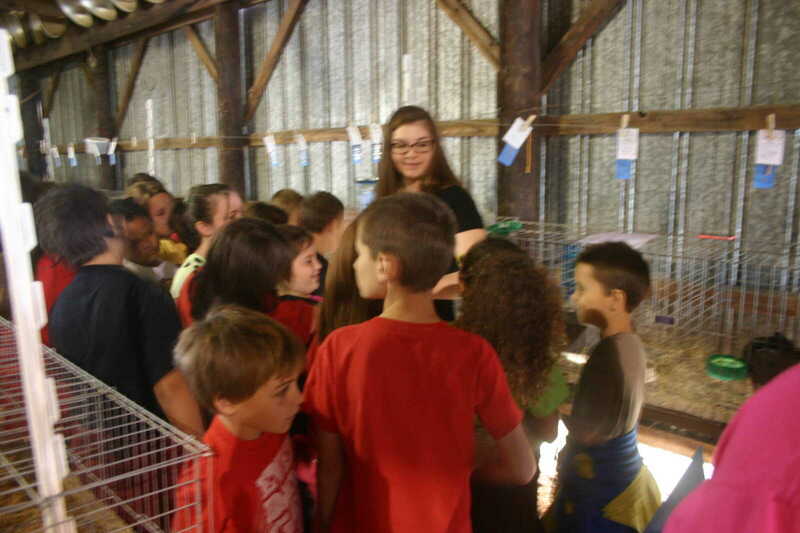 Fourth graders from Central Elementary got a close up view of the agricultural activities at the fair.